Morningside Terrace homes are located in the coastal community of Aliso Viejo. The Morningside Terrace community was first built in 1982 and features two to three bedroom condos that range in size from 900 to 1,256 square feet of living space. These are nice condos that can feature private patios, outdoor decks, inside laundry and additional attic storage. The neighborhood includes lots of mature trees and landscaping. 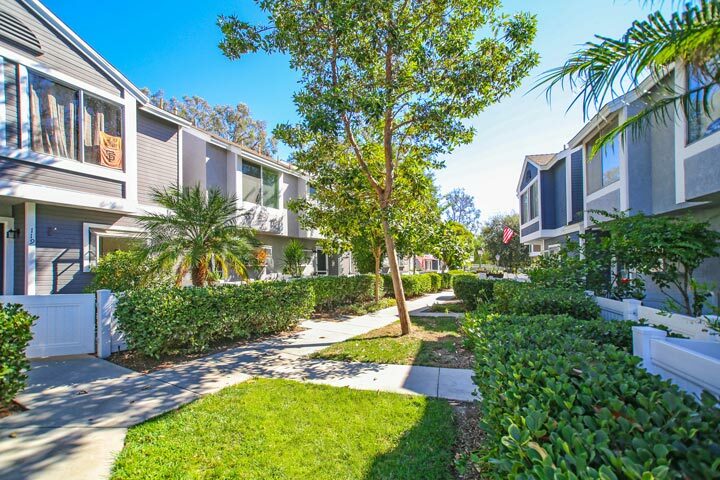 Below are the current Morningside Terrace homes for sale and for lease in Aliso Viejo. Please contact us at 888-990-7111 with questions regarding this community and any of the properties listed for sale here. Morningside Terrace homeowners association dues are kept very low with no additional Mello Roos tax. The dues include use of the community pool, spa and trash pickup. 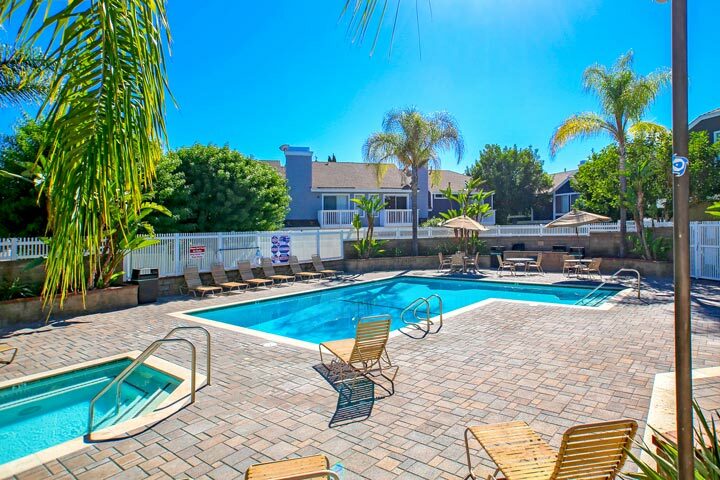 It's location is ideally situated near the 73 freeway and the Alicia Parkway exit and within walking distance to Costco and Walmart. It's also a short distance to the Aliso Town Center shopping center filled with great restaurants, shopping and movie theater.